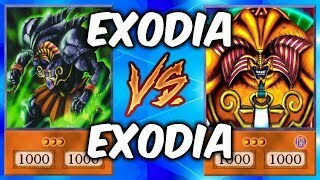 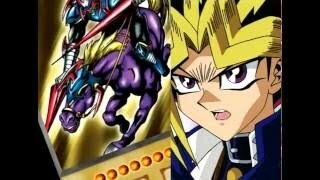 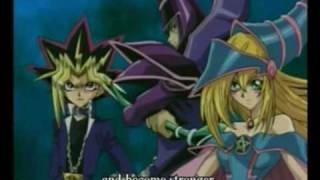 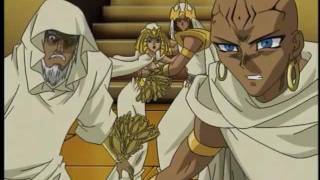 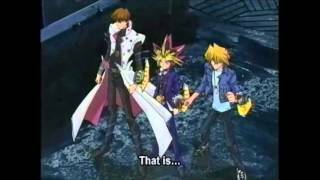 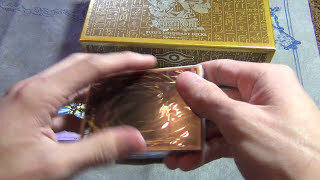 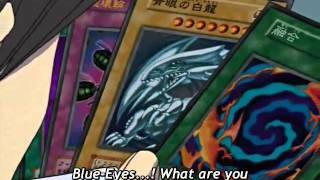 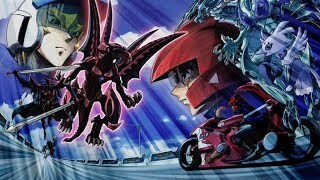 Yugioh Yugi's Legendary Decks Box Opening!!! 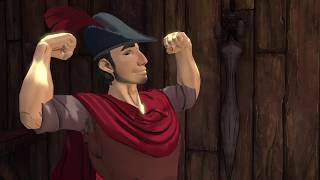 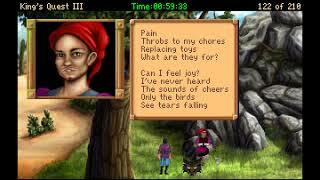 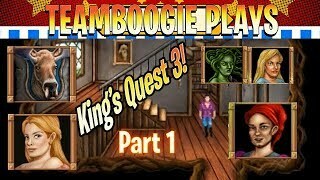 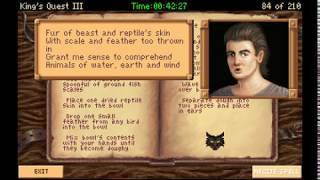 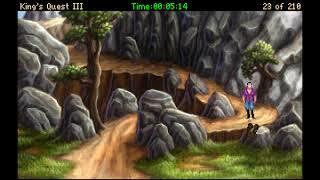 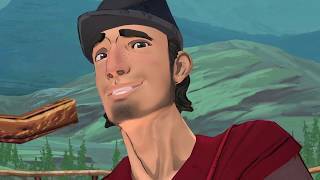 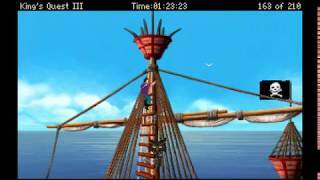 Kings Quest 3 | AGD Remake | Part 1 | Go To Bed Old Man! 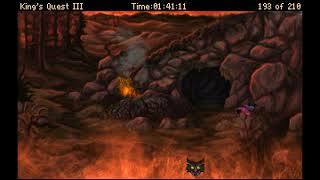 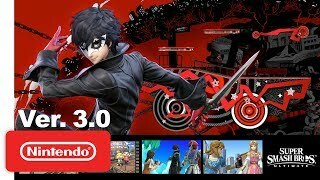 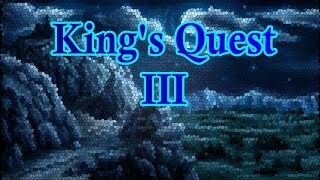 KQ III: Take Three, Running Away, Eh. 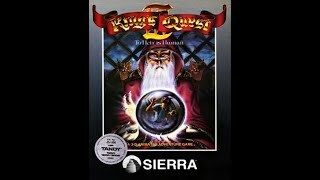 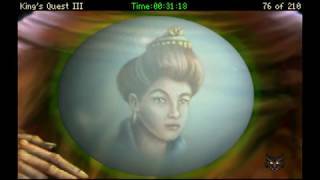 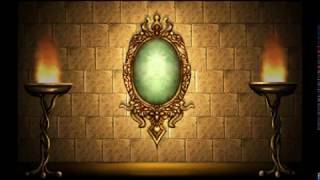 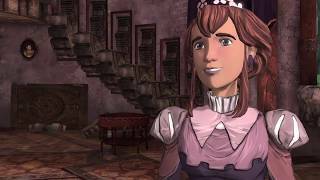 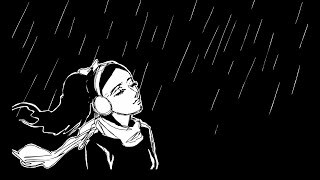 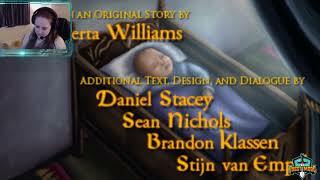 King's Quest 3-2 Willst du mich heiraten? 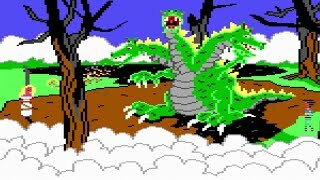 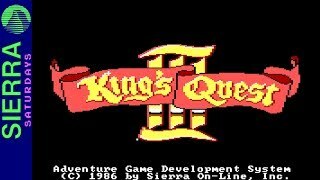 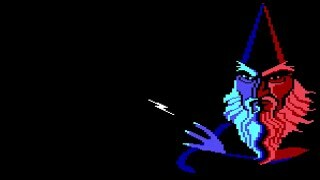 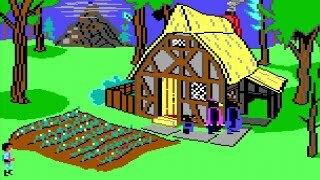 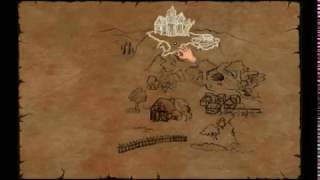 King's Quest 3: Part 3 - Brew Of Storms, Churn It Up!